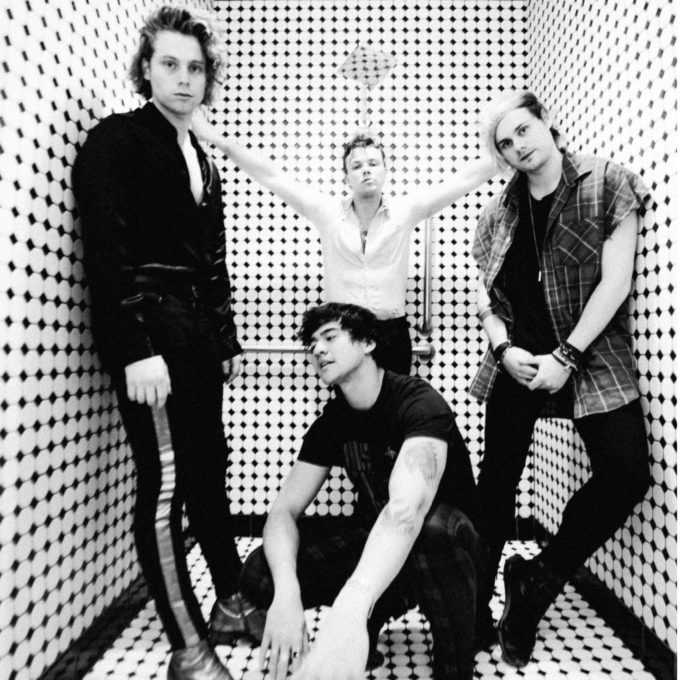 Buoyed by the top five success of their single ‘Youngblood’, the boys from 5SOS have announced their ‘Meet You There’ national tour. The gents’ 2018 comeback was looking a little shaky, with campaign lead single ‘Want You Back’ peaking outside the top 30. But it’s its successor ‘Youngblood’ that’s really hit its strides, hitting No.3 on the ARIA singles chart and No.1 on the iTunes singles chart. And with the boys’ third album (which shares the latter’s name) due in the shops next month, the 5SOS boys have confirmed it’s time to party… live. The band will play dates in all five main capital cities in August this year; the tour kicking off at the Hordern Pavilion in Sydney on Thursday August 09. From there, it’s up to Brisbane and down to Melbourne before the chaps head west for shows in Adelaide and Perth. Fans who pre-order the album from HERE will have the chance to access the exclusive pre-sale beginning tomorrow morning at 10am. General tickets are then live on the sales desk at 2pm on Friday, May 25. Previous Post: « JESSIE J TO RELEASE FOUR EPS THIS WEEK!